Customers have been asking us to add Chrome support to HttpWatch for the last eight years or so. 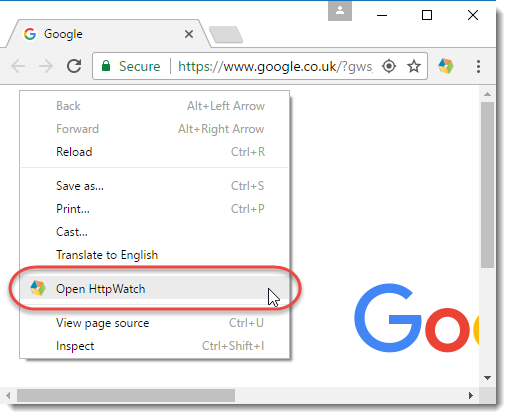 It’s taken much longer than we hoped, but we are excited to finally support the Chrome browser in HttpWatch 11. Where possible we will address these limitations in future updates. As with previous versions there’s a free Basic edition and a paid for Professional edition allowing the easy collection of detailed log files from customers or in-house users. Customers who purchased HttpWatch Professional 10.x on or after February 22nd 2017, or had a maintenance agreement that was active on May 22nd 2017, can use their existing license key to install version 11.x. You can check whether a free or paid upgrade to HttpWatch Professional 11.x is available by going to Help->Check For Updates. Cool! 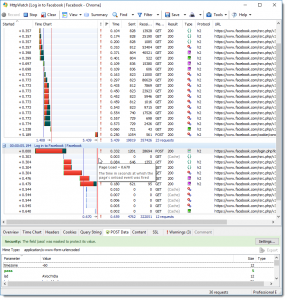 Are there any plans to bring support for Firefox as well? Can we add HTTP watch 11.x Mozilla if your answer is yes then how to use it? 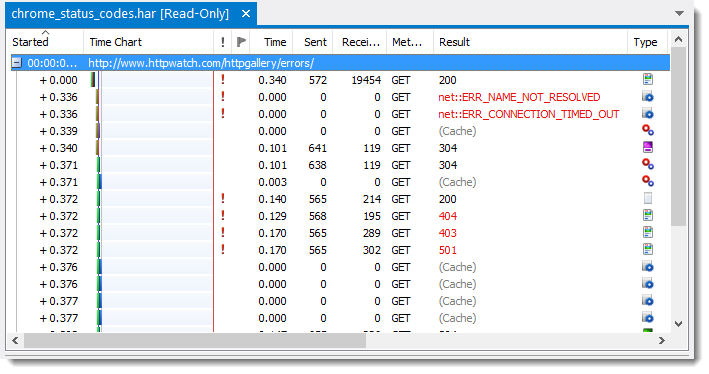 HttpWatch 11 does not support Mozilla Firefox. 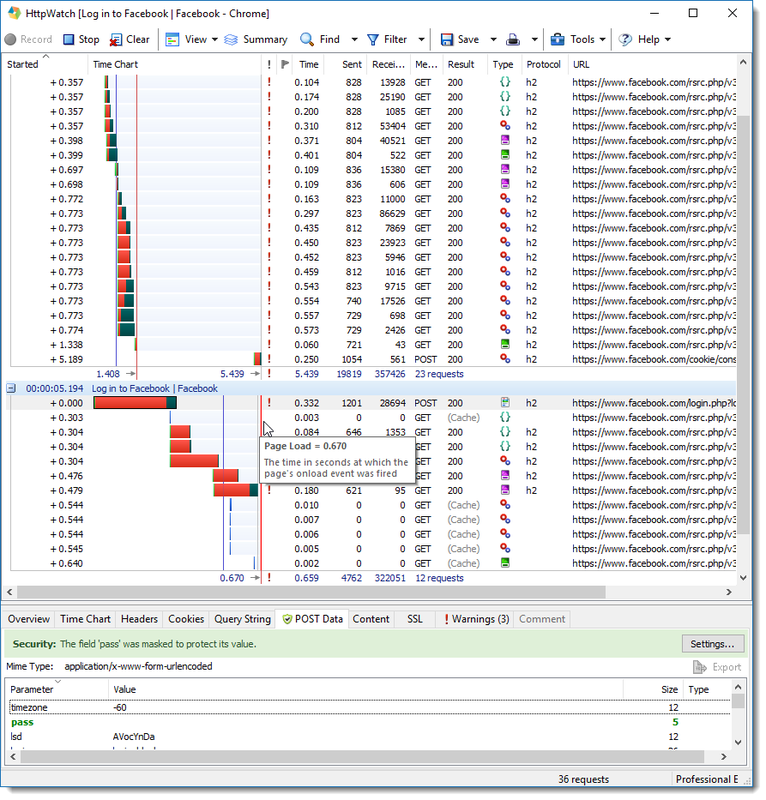 When support ceased after Firefox 40, I switched to HttpFox. But HttpFox doesn’t work for Firefox 57 onwards. So if “Firefox support is a possibility if there’s enough demand” – yes, please. Please, please.